Still good news, even though we're only thinking about the pre-sequel. Not a lot has been going on in the world of Borderlands 2 lately. The last piece of DLC, Sir Hammerlock Versus the Son of Crawmerax, was released months ago. The PS Vita port is old news. Even the special colorblind mode isn't so exciting anymore. But still, nobody's going to complain when the game goes free for the weekend with an enormous 75% off sale! All the hubbub these days is focused on Borderlands: The Pre-Sequel, which is due mid-October. Until then, an attractive 2K Games sale is going to distract us with some significant discounts on games like Borderlands, Borderlands 2, Bioshock Infinite and Civilization V. From now through August 24th you can nab them all for about a fourth of their original price. This even includes the Borderlands 2 season pass and Game of the Year edition, which has so many extras it would be boring to type them all out. Speaking of Borderlands: The Pre-Sequel, pre-orders are up on Steam, just so you can make sure your co-op game begins the minute it unlocks. The big 2K Games sale lasts through the weekend. 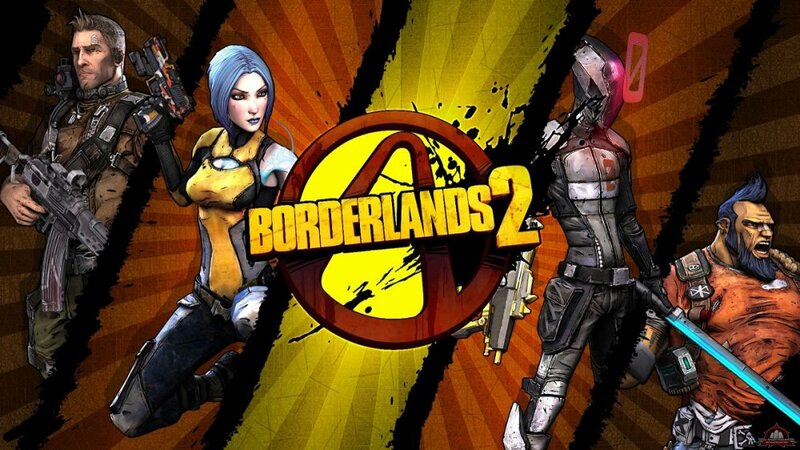 The Borderlands 2 free play time ends Sunday, August 24th at 1 p.m. PDT.